Snow Season is here in South Jersey. With the next snow of the year possibly on the horizon, don’t get caught off guard! 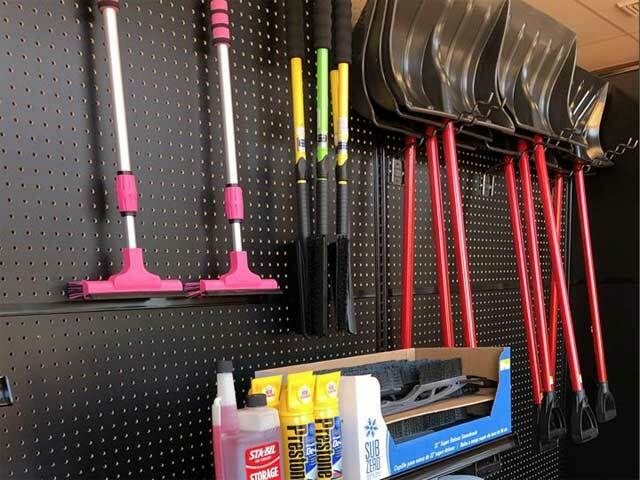 Here at Frank Burton and Sons we have snow shovels, ice melter, ice scrapers, snow brushes and more! 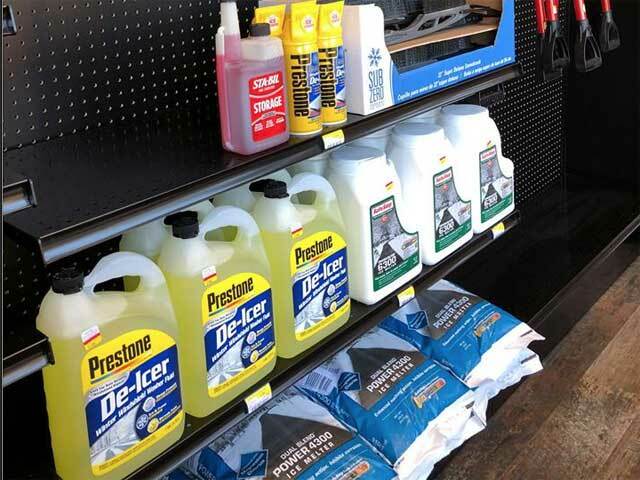 Stop by for all you Winter snow needs and remember to Shop Local. 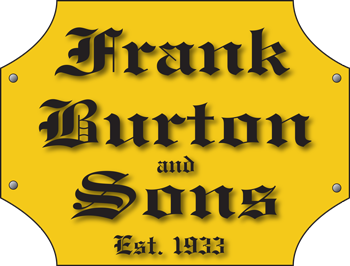 Frank Burton and Sons • Snow Season is here!